Scania has introduced Eco-roll, a new fuel-saving system that will tackle downhill slopes more efficiently in order to lower fuel costs. The system works by calculating the most fuel efficient way to roll down a hill – with the transmission in neutral and the engine idling, or to use engine braking with the fuel supply switched off. 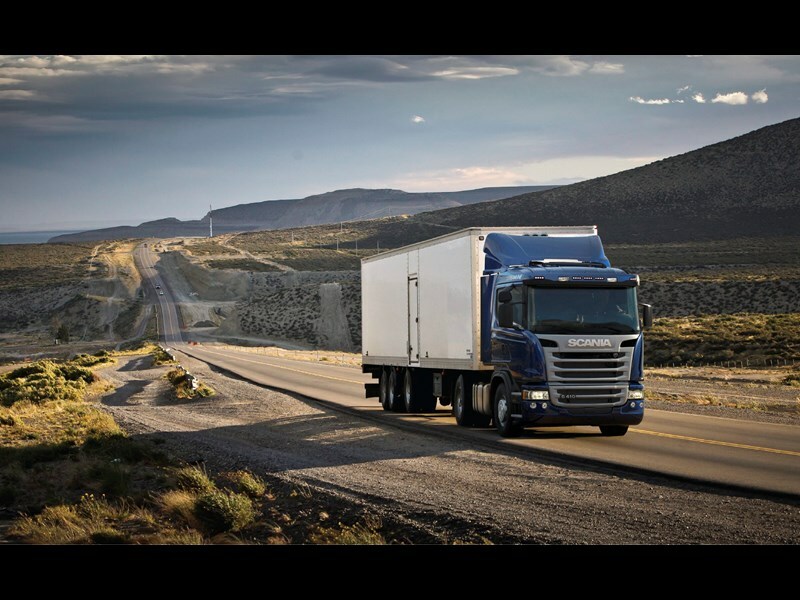 This calculation is performed by the Scania Active Prediction technology. This technology uses GPS and topographical map data in order to predict the most fuel-efficient strategy to tackle a downhill slope. Drivers retain the option of determining which performance mode to choose, ranging from optimising towards fuel efficiency or high average speed trips. Beginning in the first quarter of 2014, the Scania Eco-roll system will be standard on long-haulage trucks, provided that they are equipped with Scania Opticruise, Active Prediction, a two-pedal system and a Euro 6 engine.